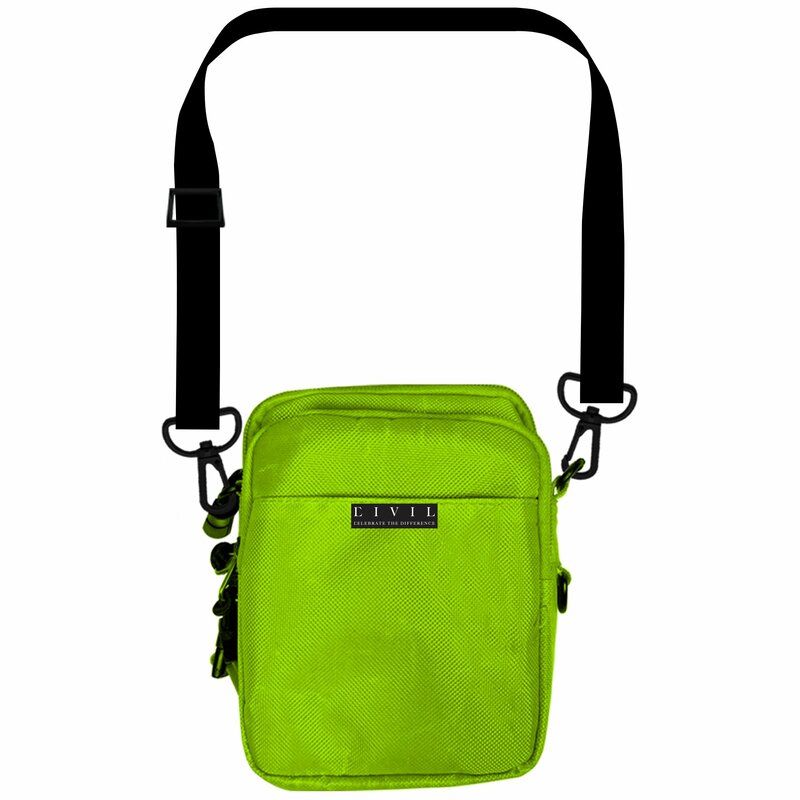 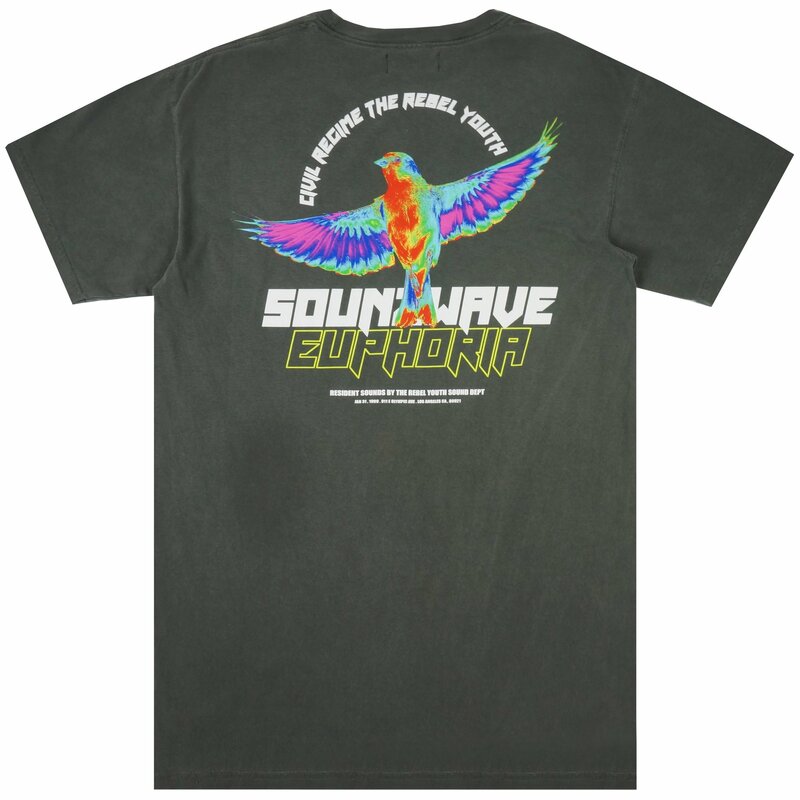 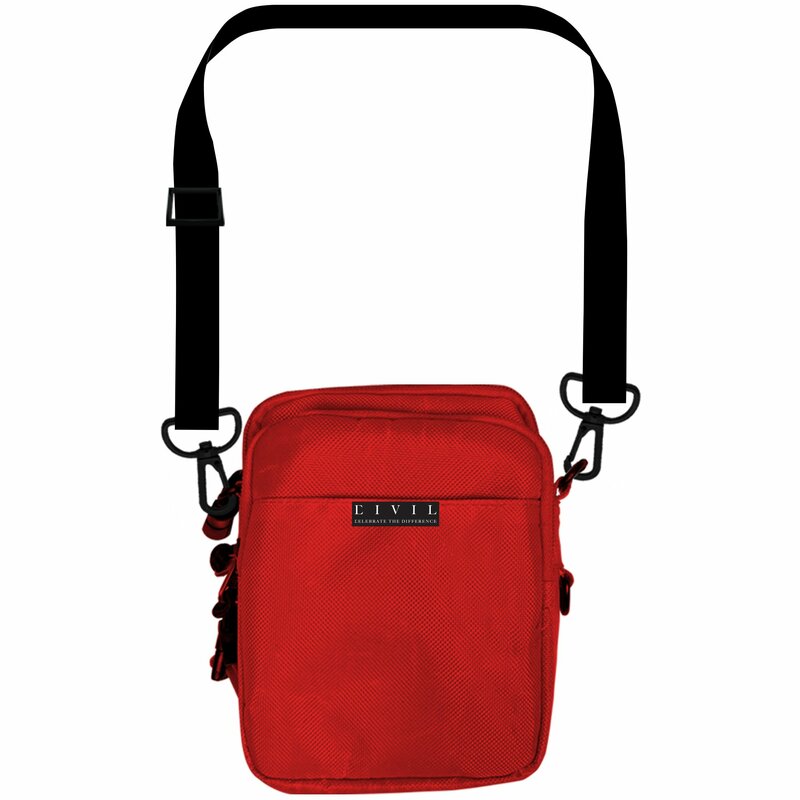 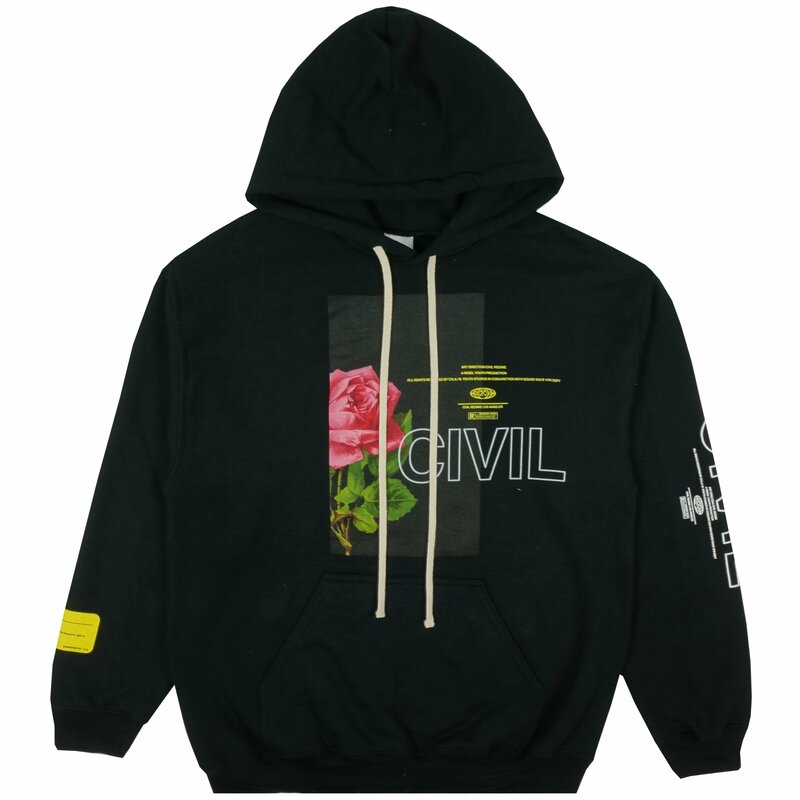 VALENTINE'S DAY 50% OFF SALE! 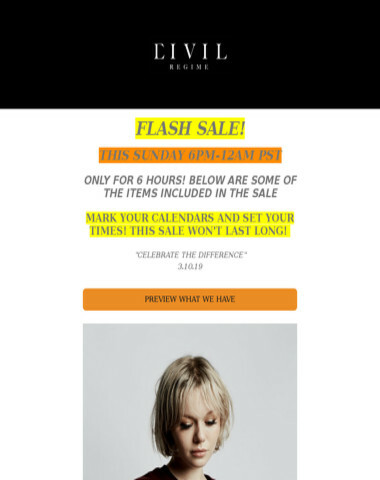 THIS SUNDAY WILL BE YOUR ONLY CHANCE TO GET 1/2 OFF EVERYTHING! 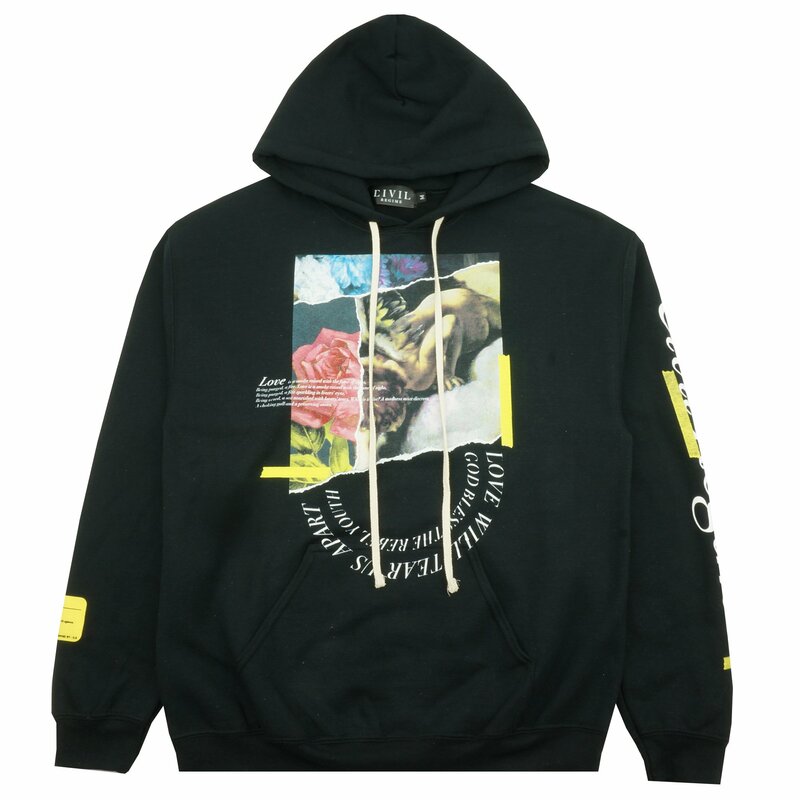 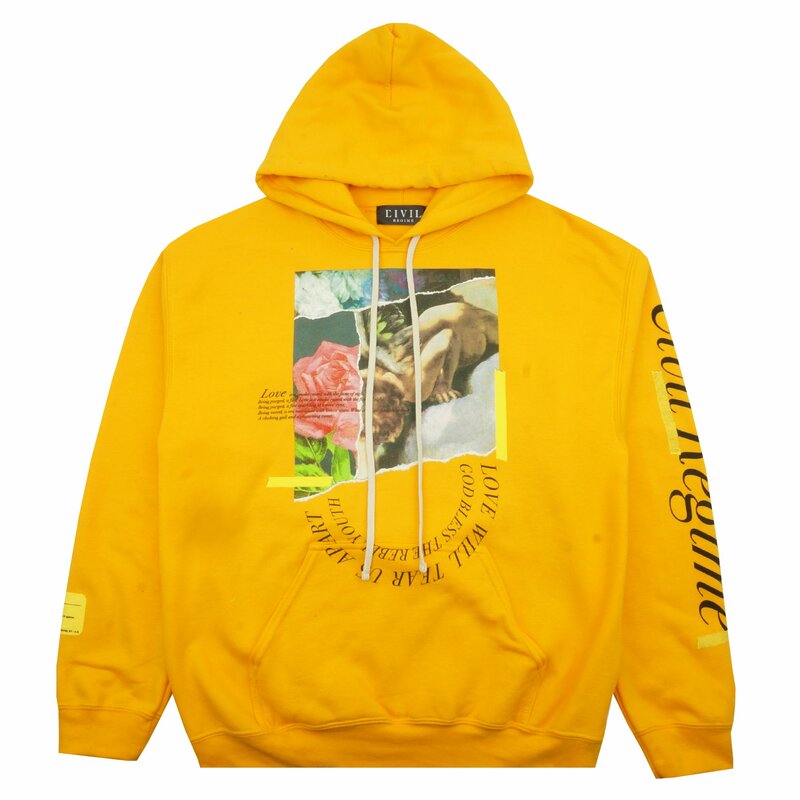 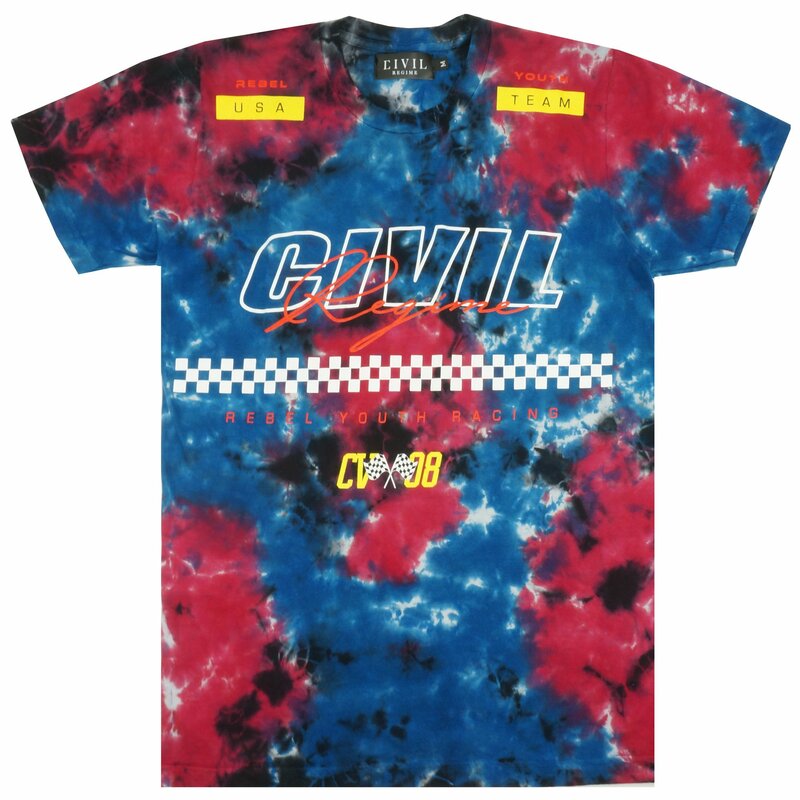 PREVIEW SOME OF THOSE ITEMS BELOW! 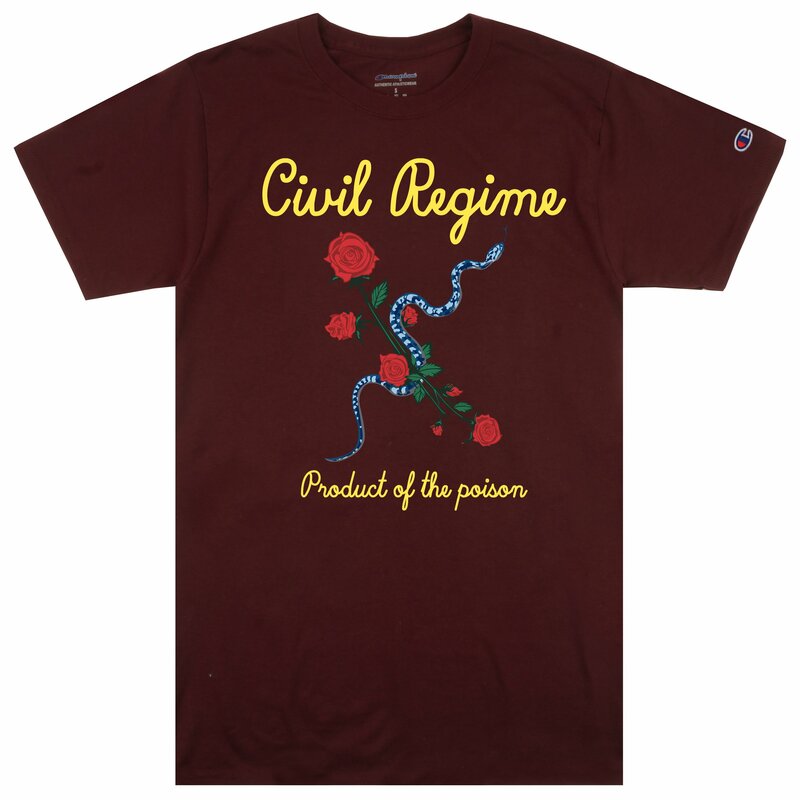 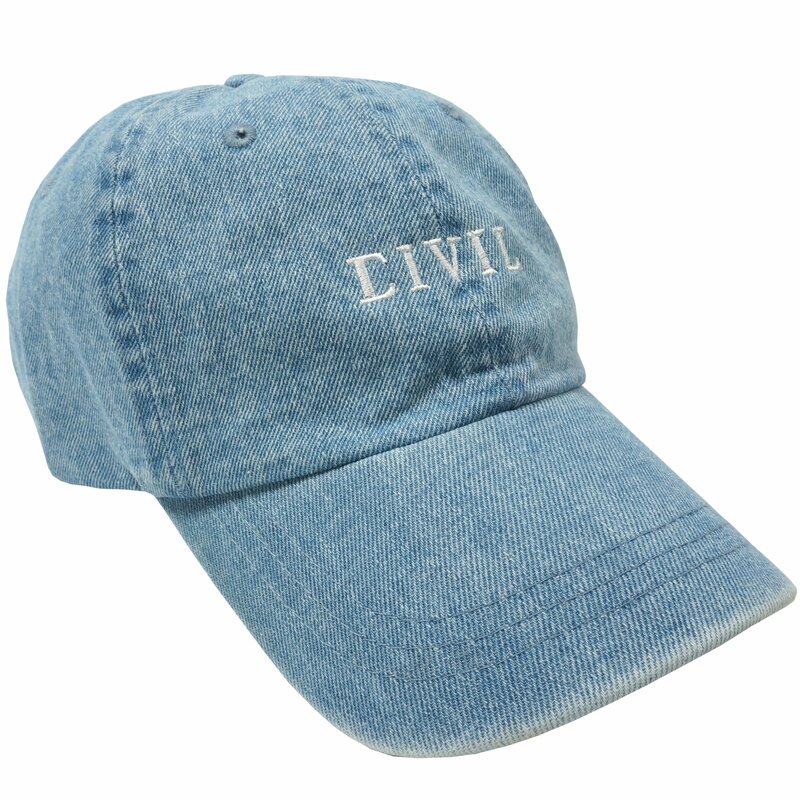 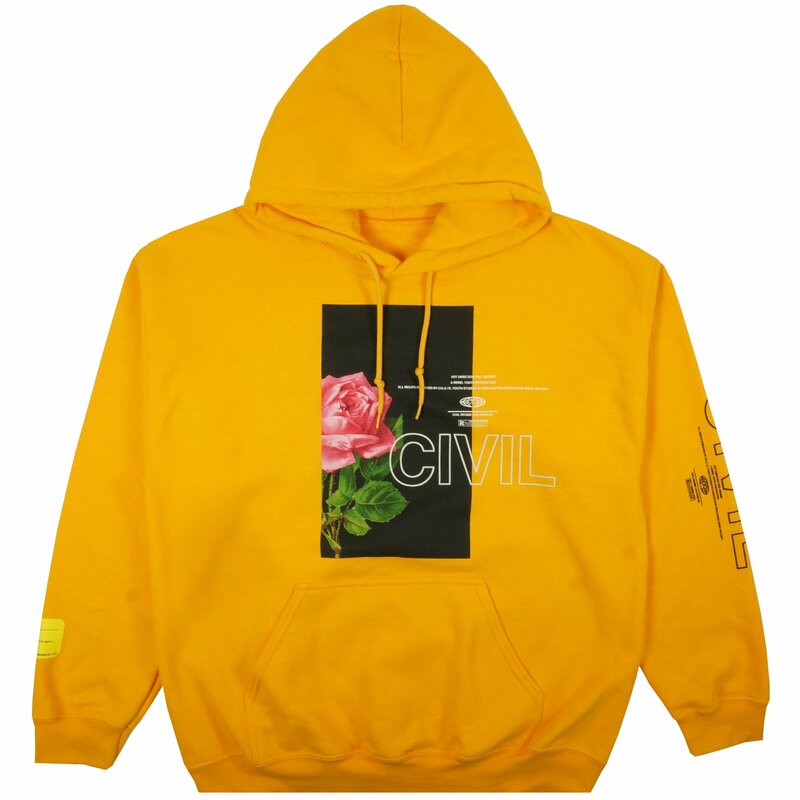 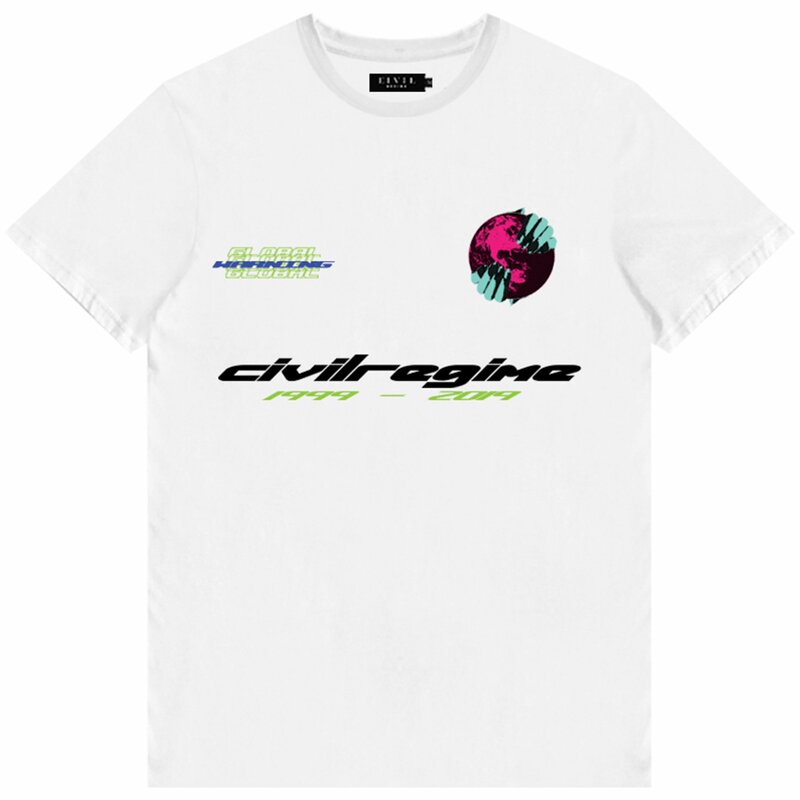 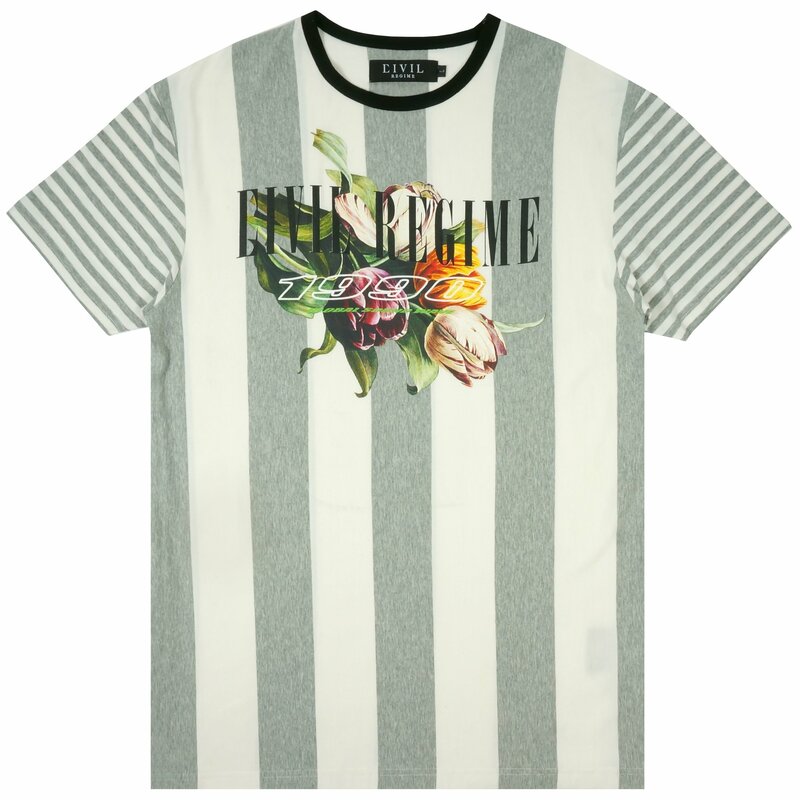 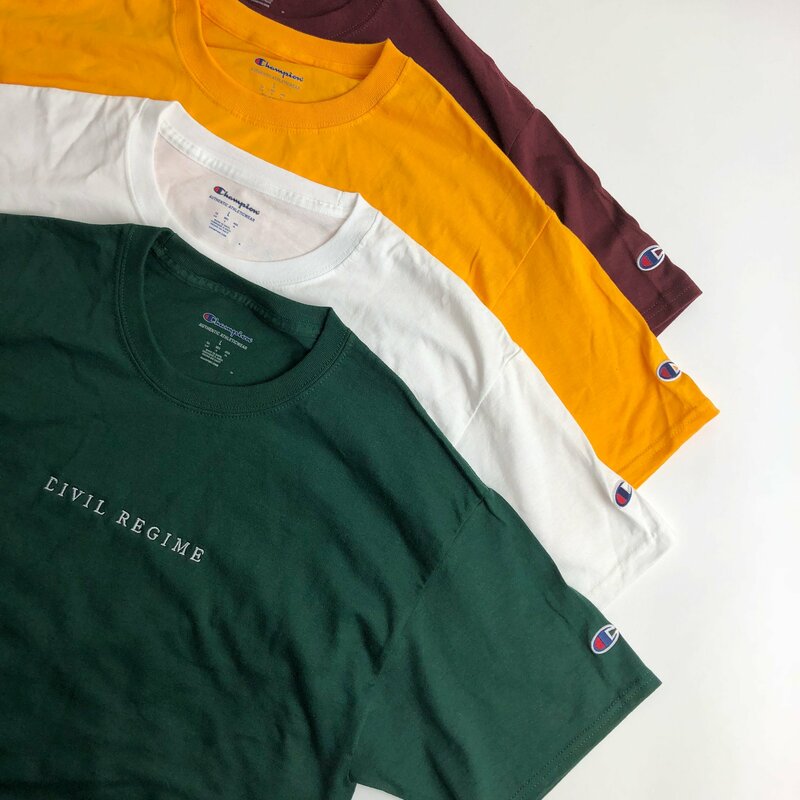 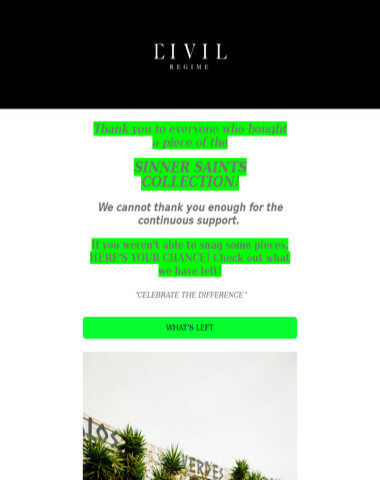 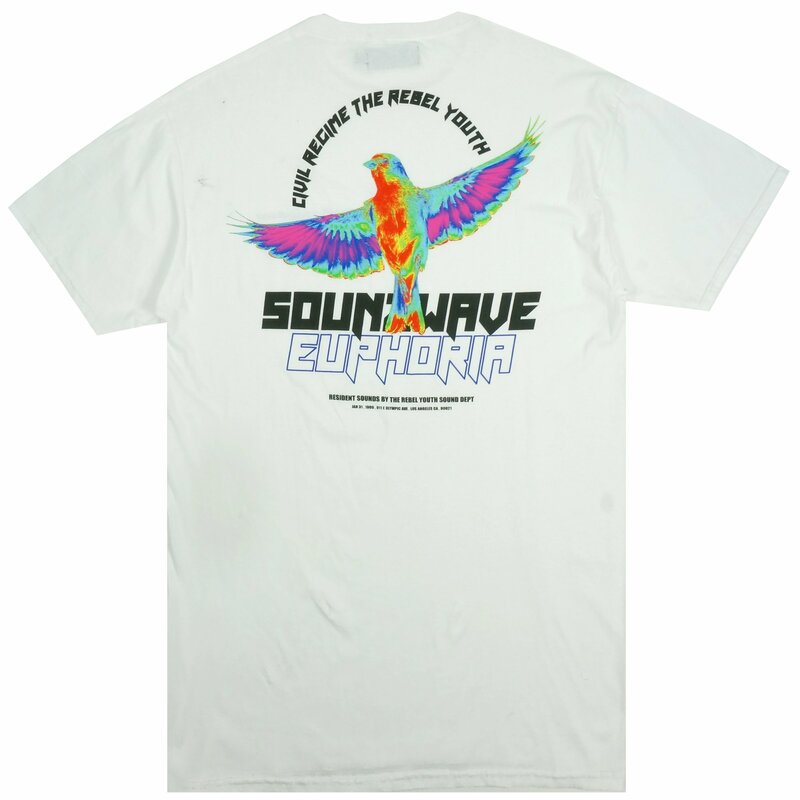 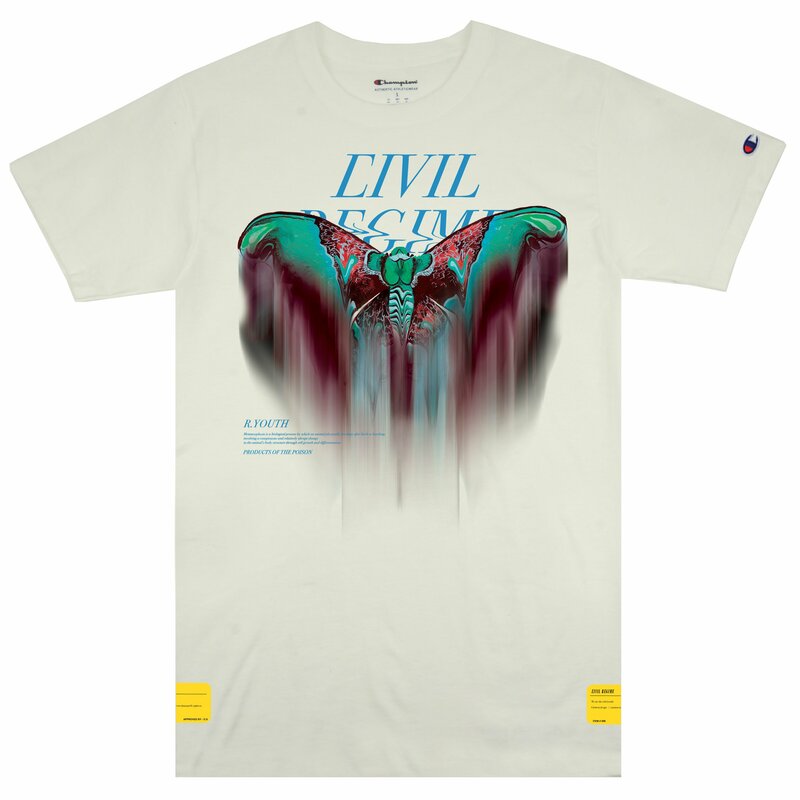 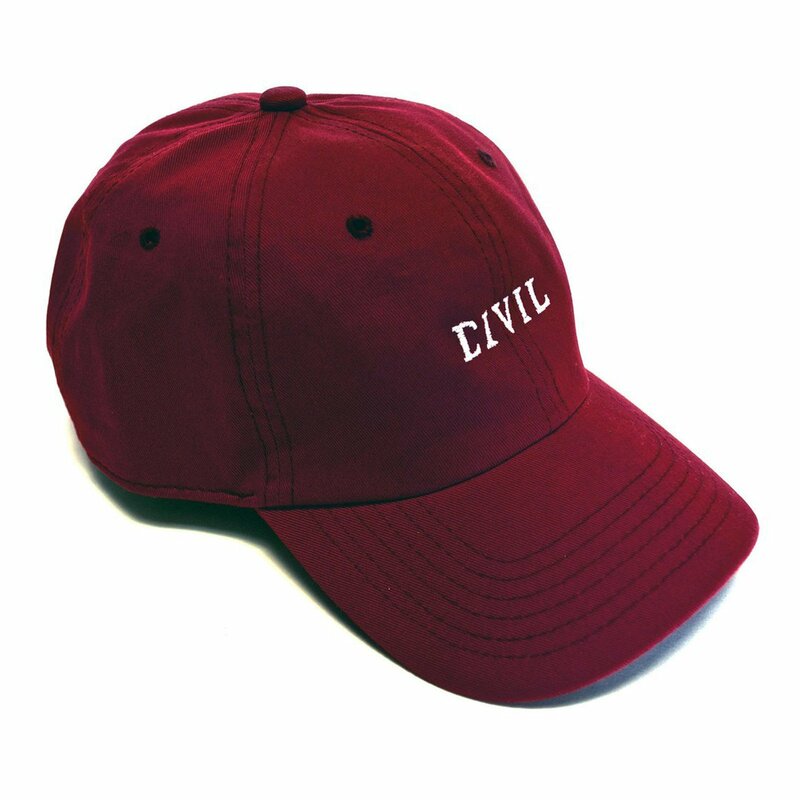 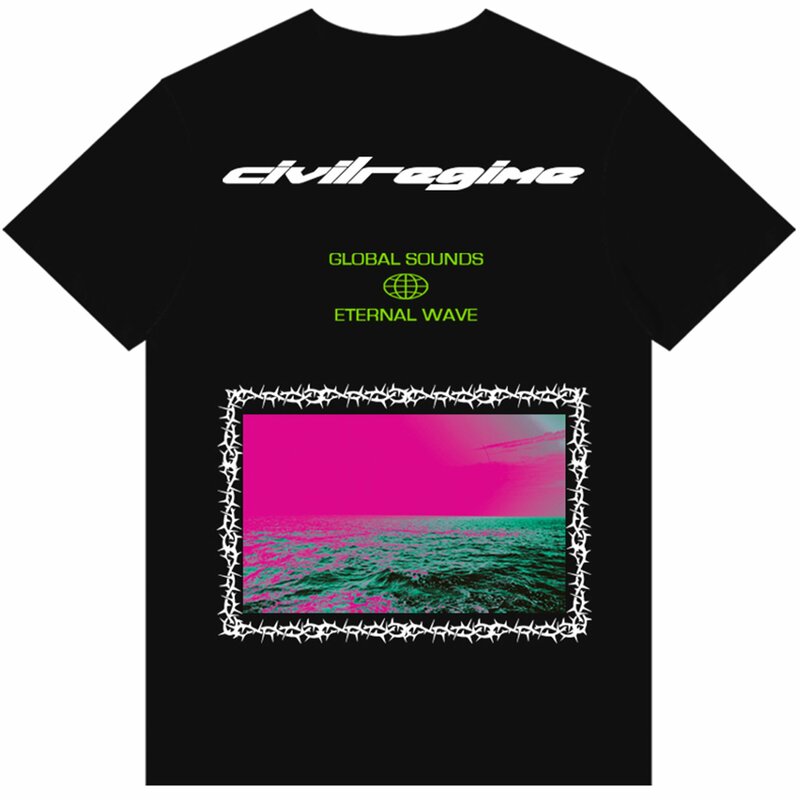 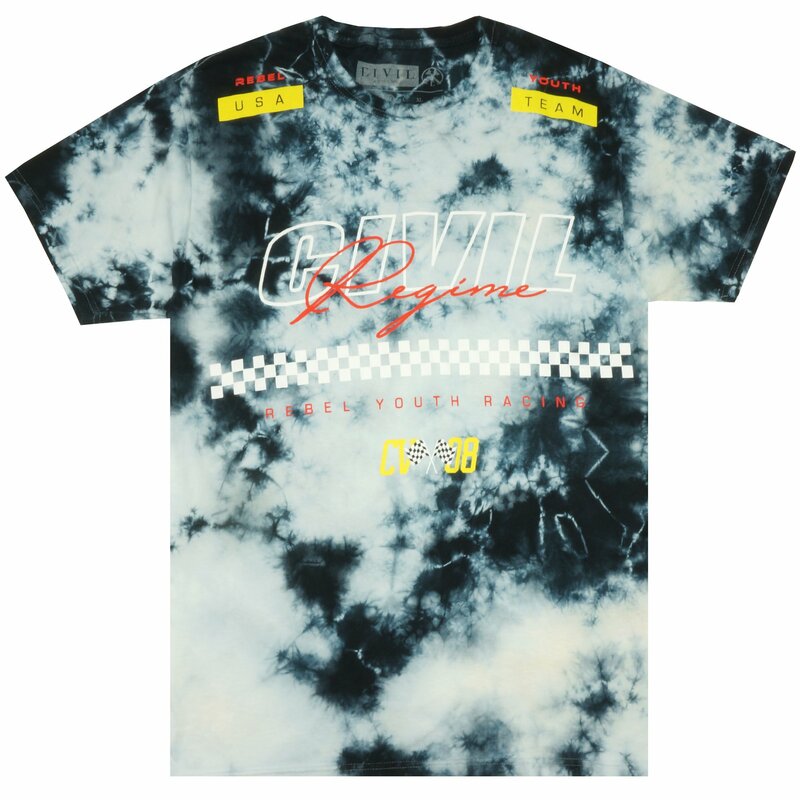 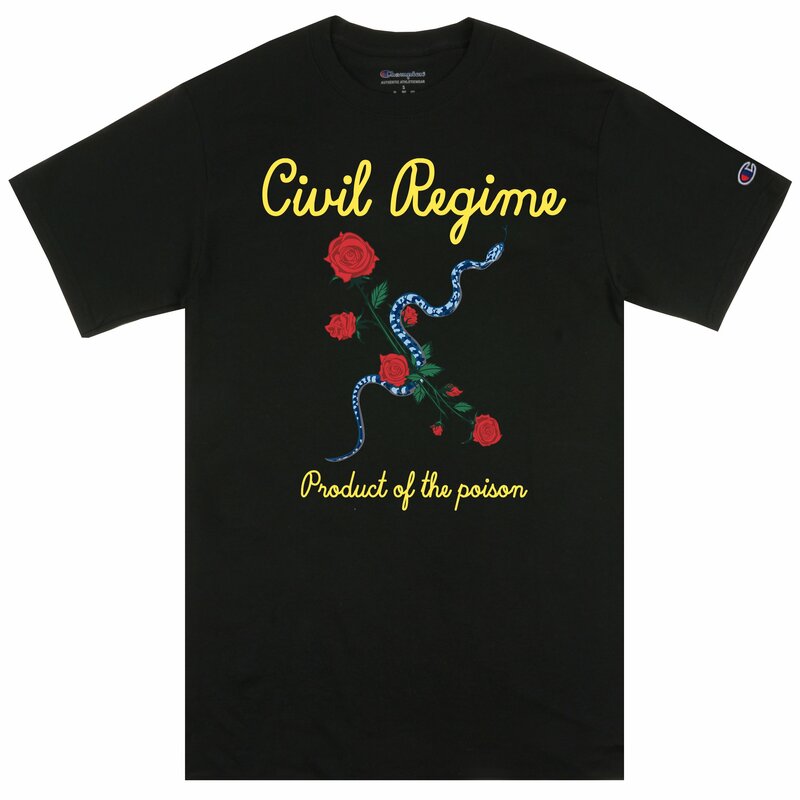 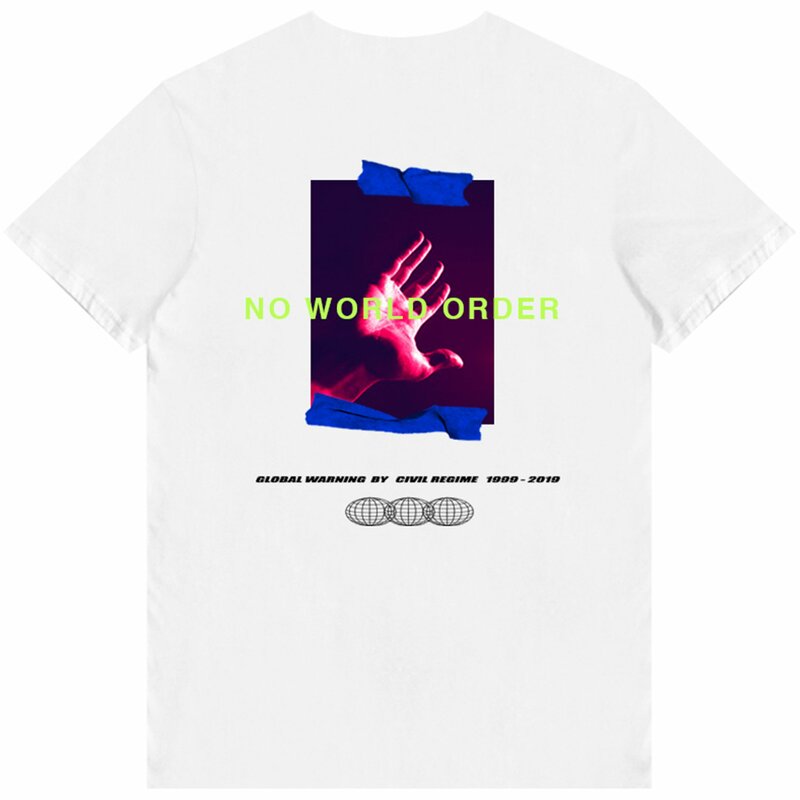 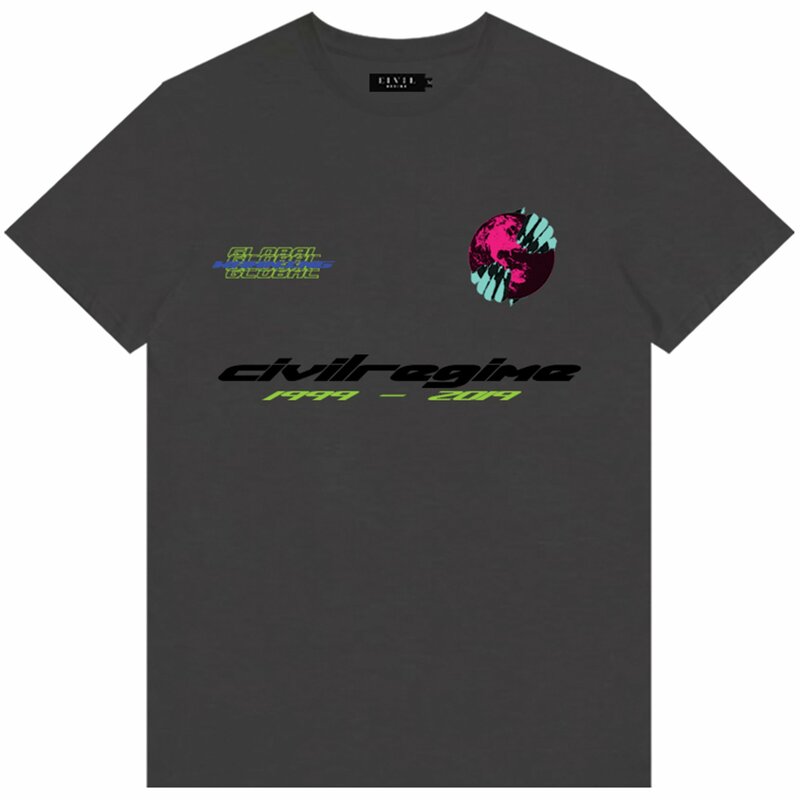 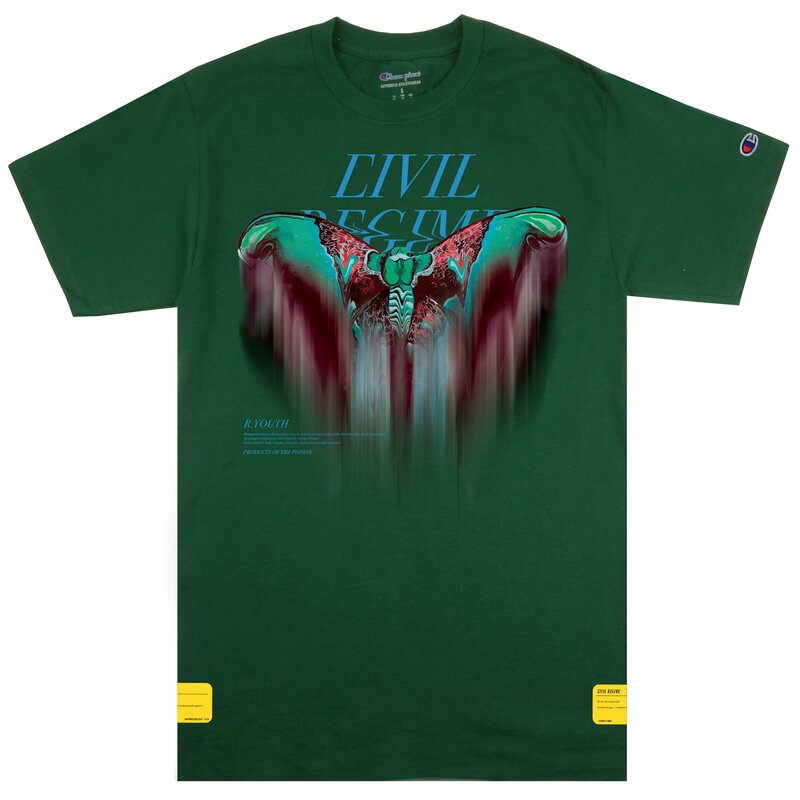 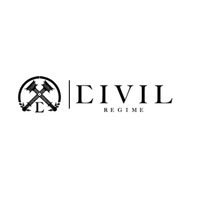 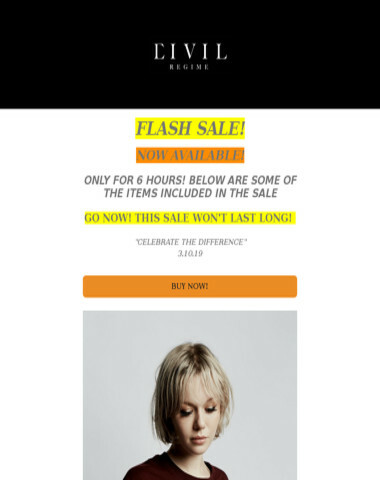 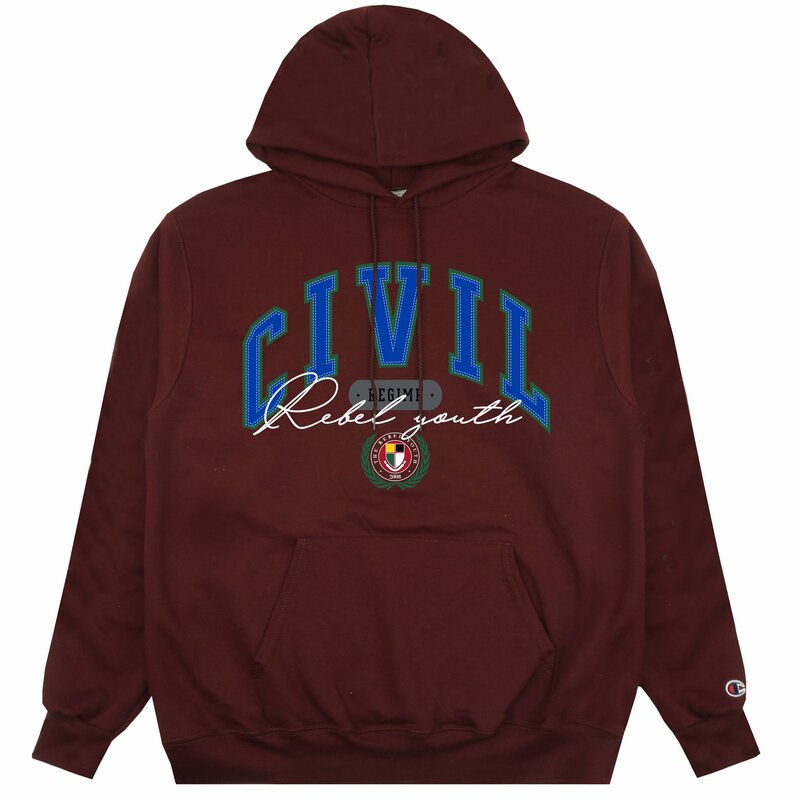 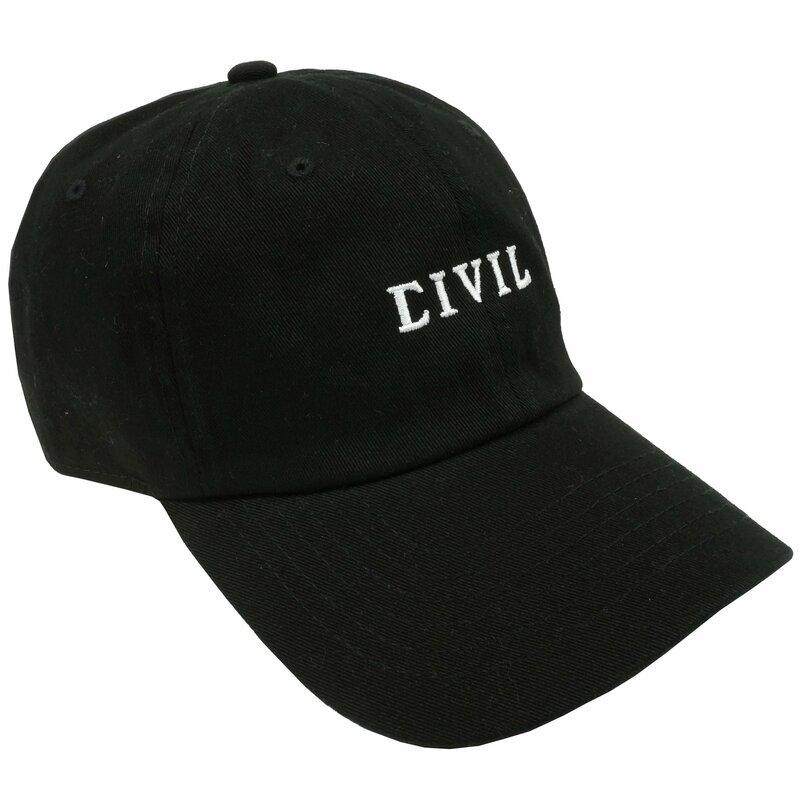 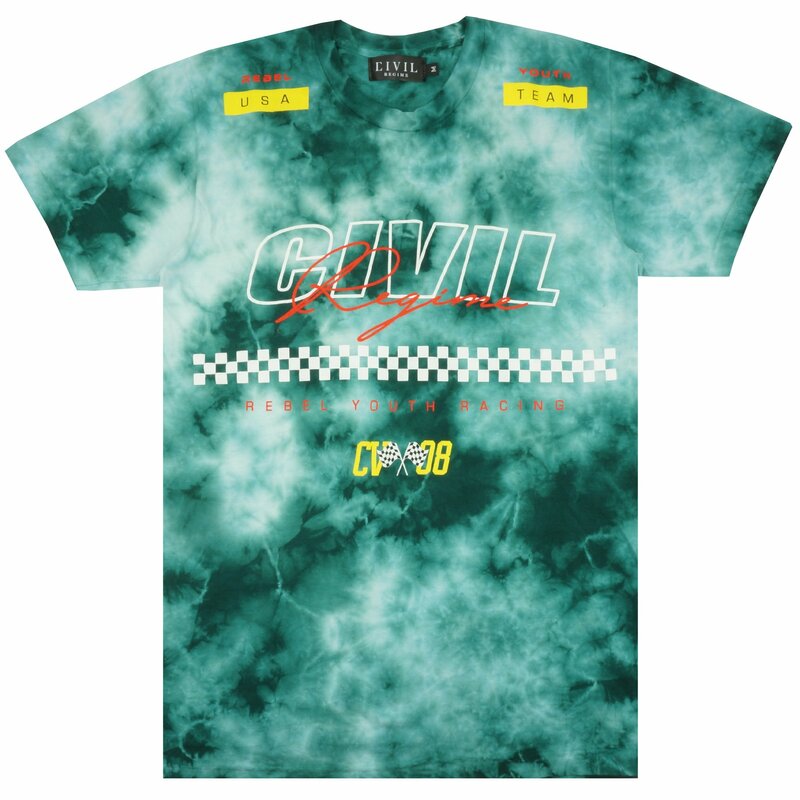 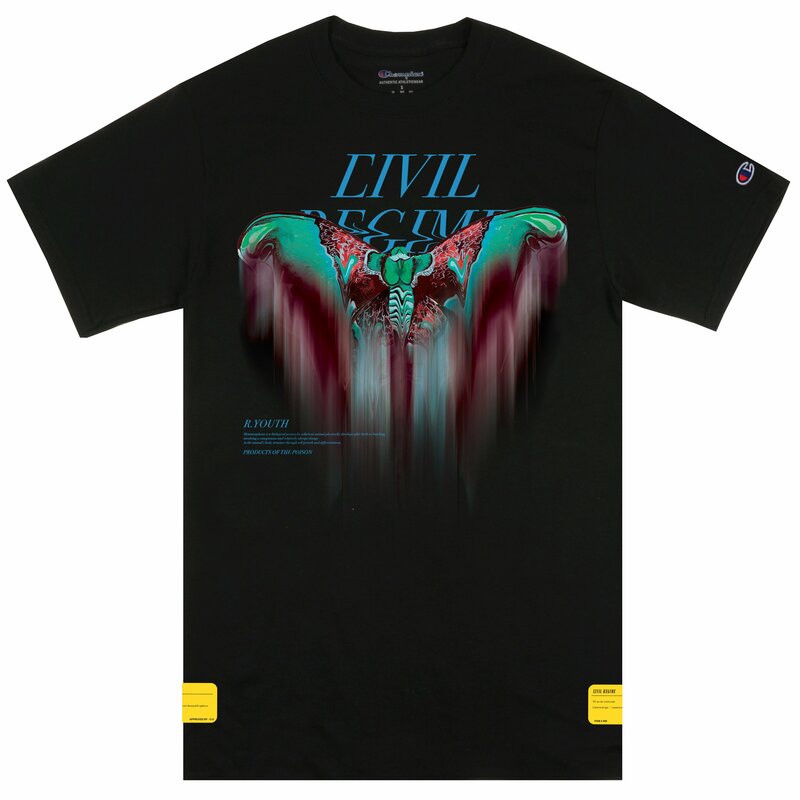 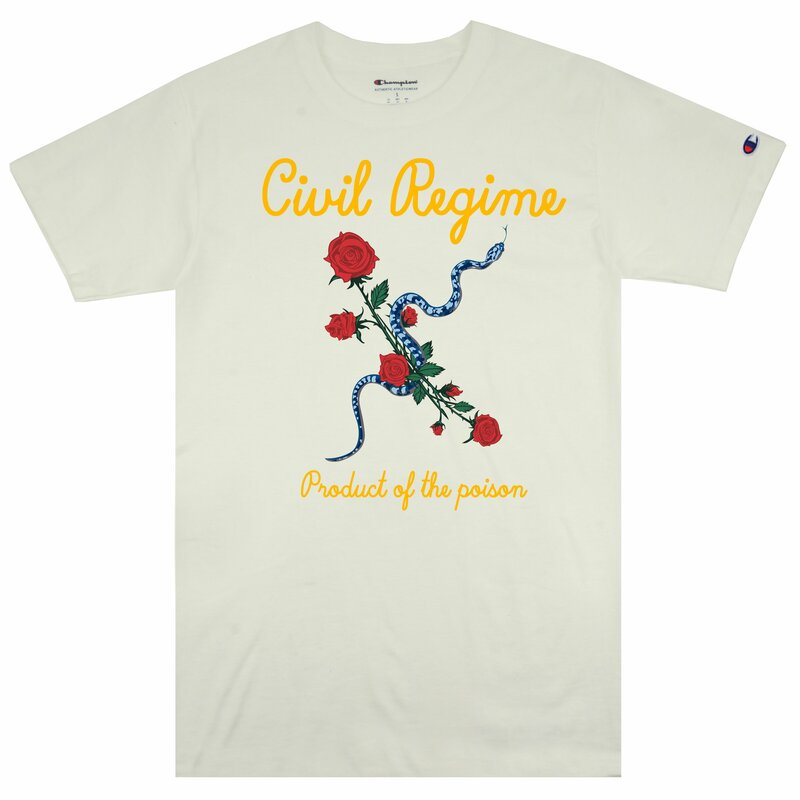 Copyright © 2019 Civil Regime,All rights reserved. 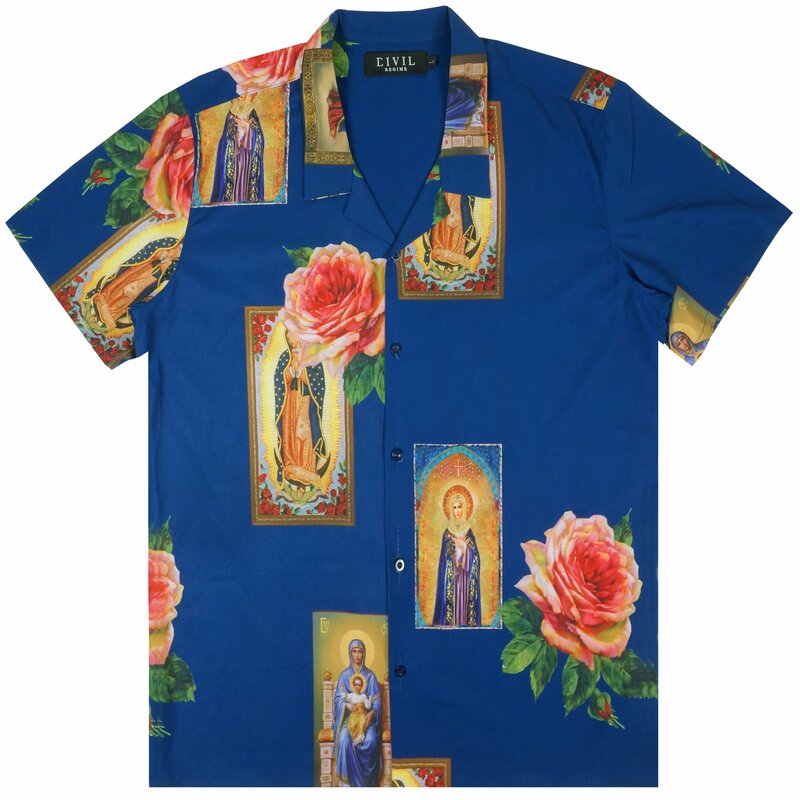 BLESS THIS GALAXY COLLECTION DROPS IN ONE HOUR! 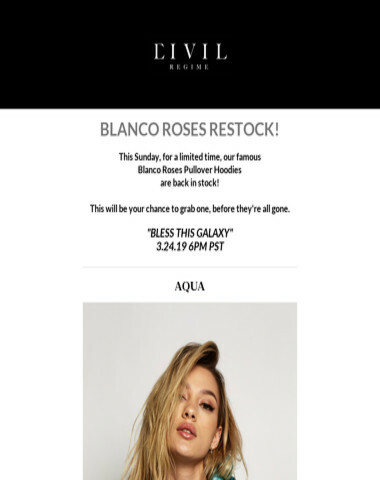 BLESS THIS GALAXY PREVIEW AND GIVEAWAY! 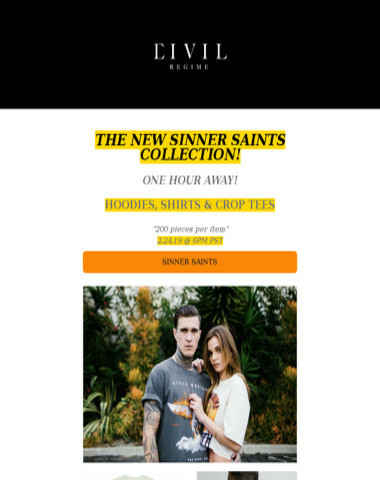 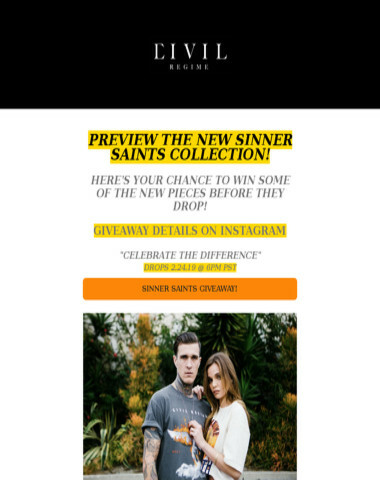 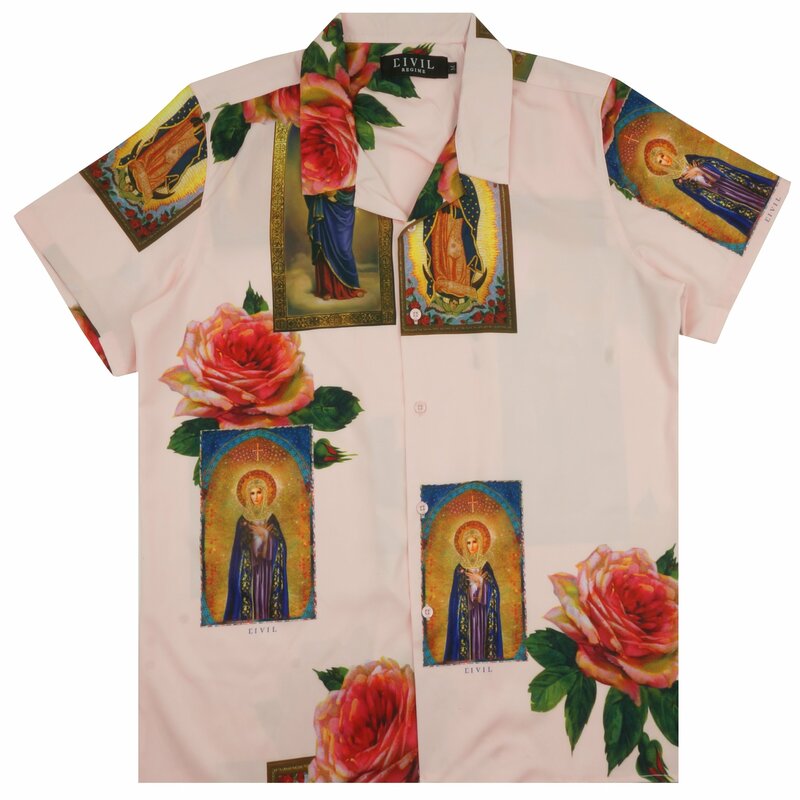 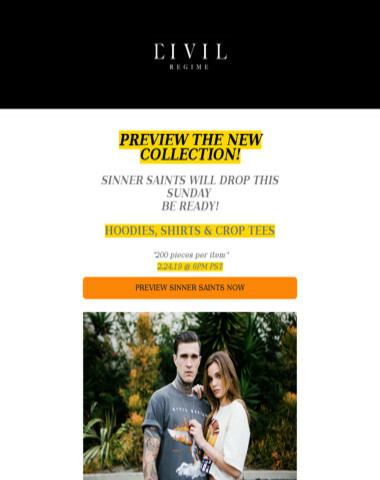 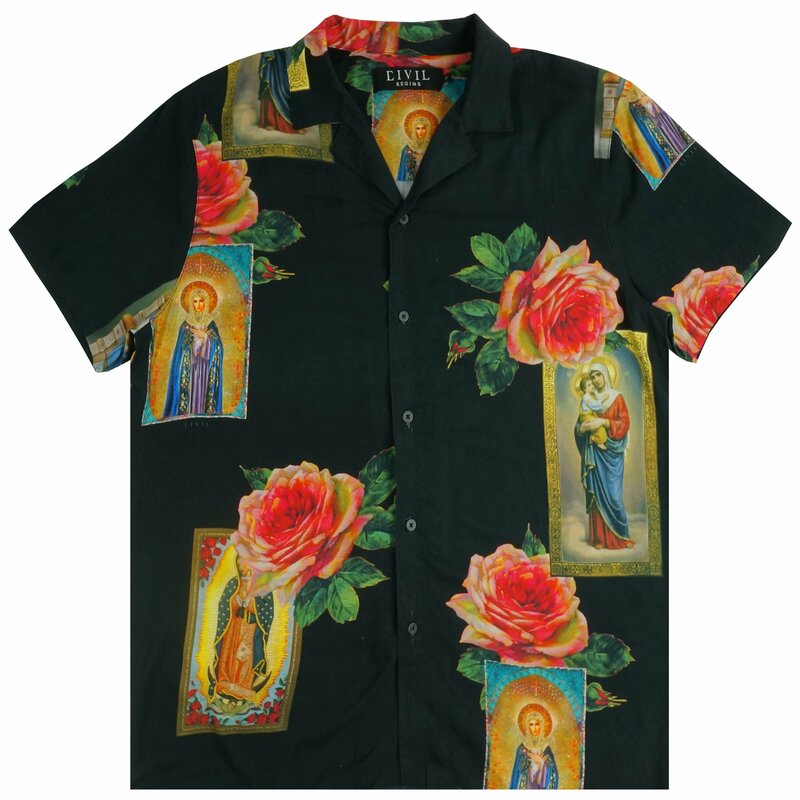 THE SINNER SAINTS COLLECTION DROPS IN ONE HOUR!